Looking For A Home Move-In Ready? Don\'t Miss Your Opportunity To Purchase This Well Kept 4-Bedroom, 3-Bathroom & 2-Kitchens Condo Townhouse Located In The Malton Community. This Home Features Led Pot Lights In The Living Rm & Kitchen Ceiling,Finished Basement W/Bedroom,3-Pc Bathroom,Kitchen, Laundry,High Efficiency Stove,Washer/Dryer,Granite Counter-Top,Close To Bus Transit & Schools,Hwy 427/401, Community Centre,Shopping Mall. Show & Tell!!! 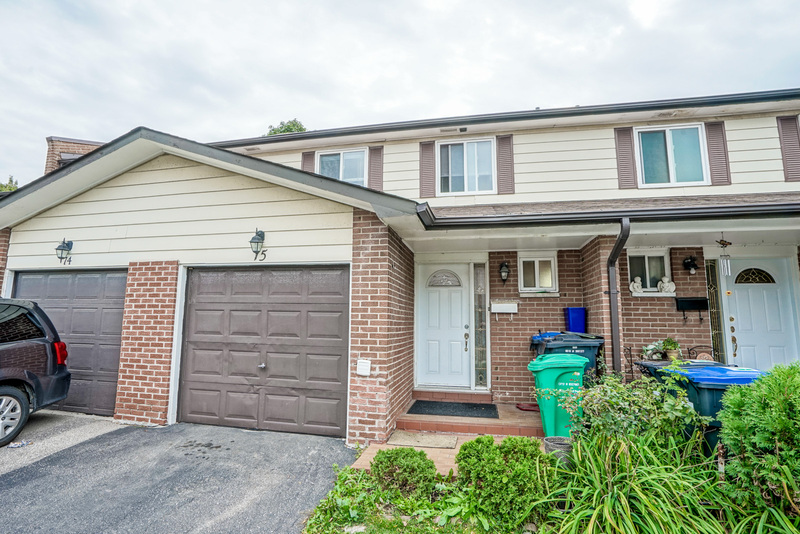 Want to learn more about 75-7475 Goreway Dr (Goreway / Morningstar)? I would like to learn more about 75-7475 Goreway Dr (Goreway / Morningstar).